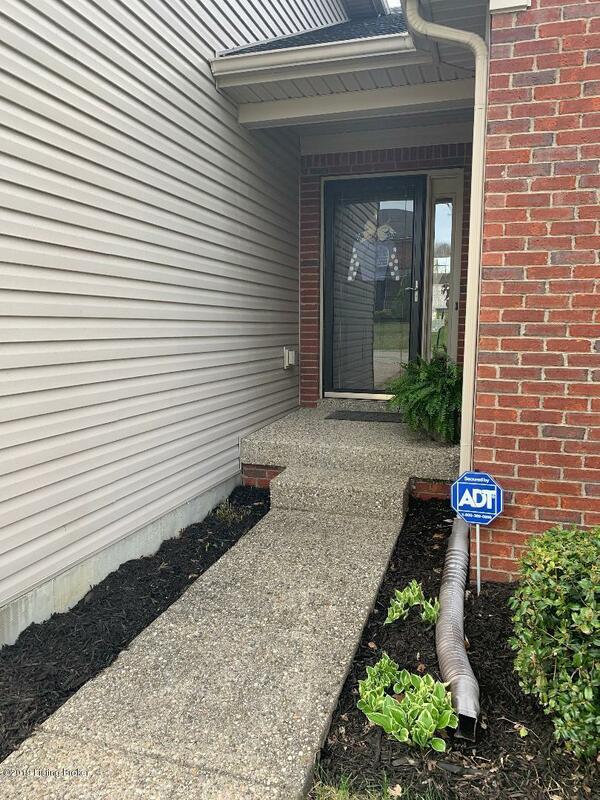 As you walk into this ranch home you enter the entrance hall with two bedrooms and one bath to your right and second floor bedroom/bonus room to your left. As you walk further into the home you are welcomed by the hub of the home. A Formal or casual dining room, great room, and large eat in kitchen with plenty of cabinets and a pantry. 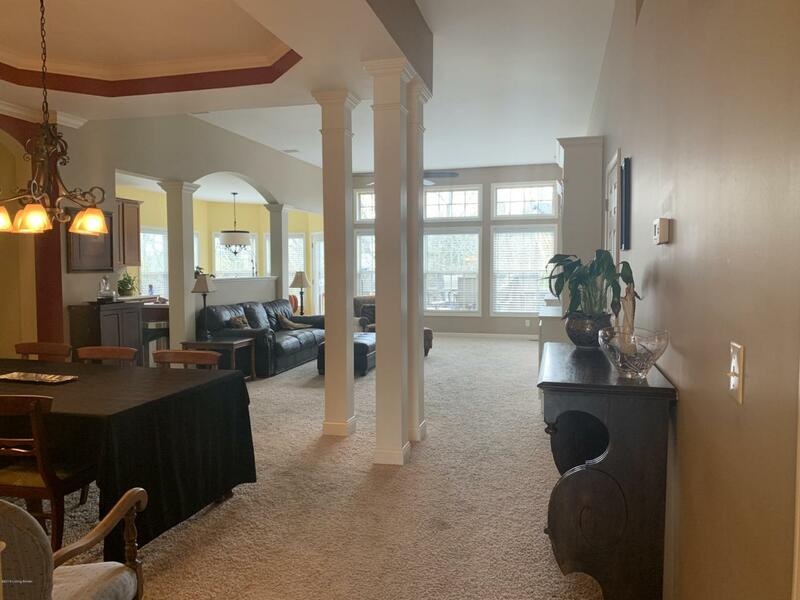 Off of the great room on the opposite end of the home is the Large Master bedroom with a Master bath including a soaking tub, shower, water closet, two sinks and a Master closet. 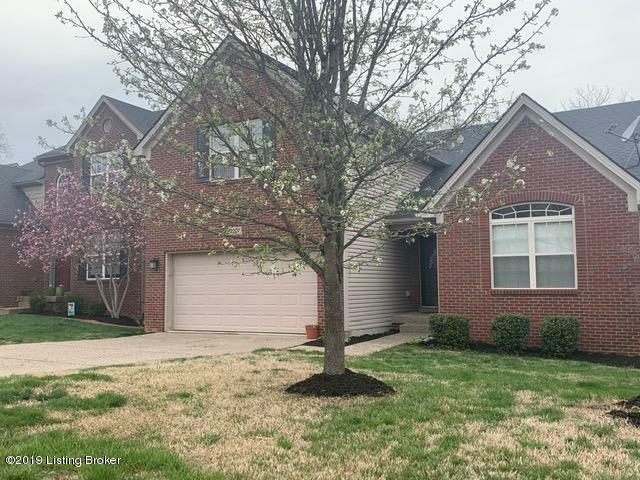 The home added features include, solid surface countertops, tile backsplash, tile kitchen floor, 4th bedroom or bonus room on second floor, cabinets in the great room and fenced in backyard. Extremely large walk out basement with some rooms just needing drywall.The large basement is your artist canvas to add and make it how you want. 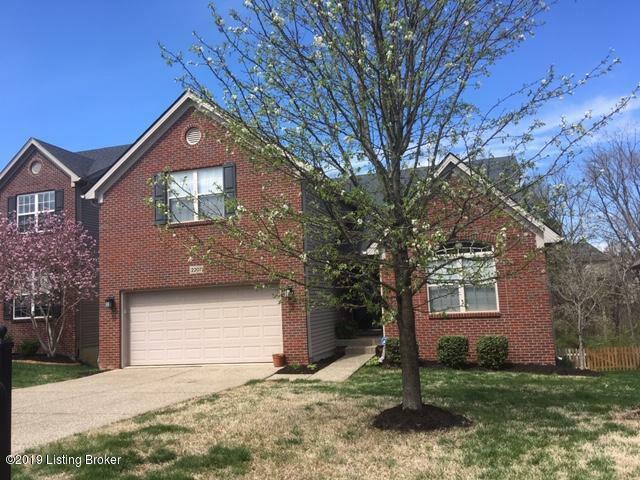 Come see all of the potential this home has to offer your creative mind and make it happen. Listing provided courtesy of Miranda Properties, Inc.. © 2019 Metro Search, Inc. All rights reserved.